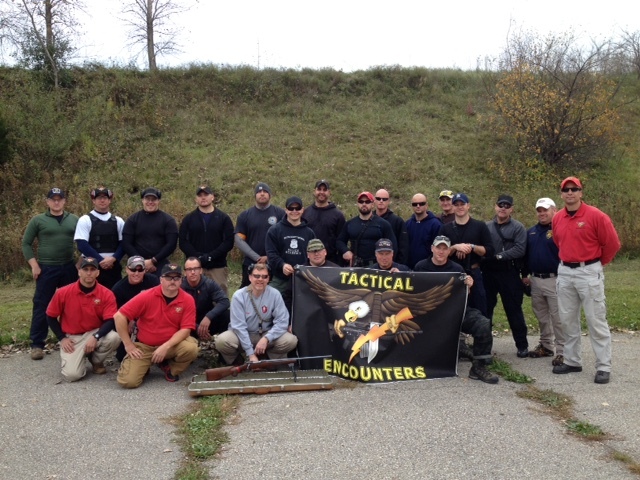 Tactical Encounters Inc. has a sincere desire to prepare officers for real-life encounters by first, teaching them through instruction and demonstration and secondly, by placing them in stress induced scenarios to use the tools they’ve learned to improve their chances of winning all their encounters. Situations like the Bank of America shoot-out in Los Angeles, Columbine, Las Vegas and the increasing number of officer involved shootings require that officers be better prepared in their mind-set, equipment and tactics if they are to succeed in todays ever increasing violent society. 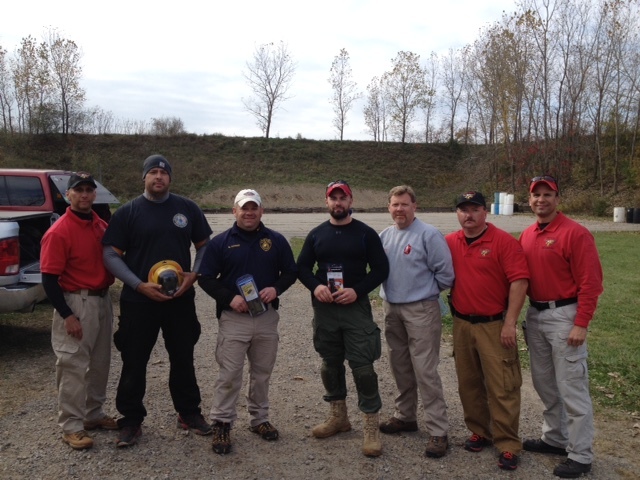 After years of talk and planning, the founders have come together to create a company that is dedicated to preparing officers to “Train Today for Tomorrow’s Encounters.” Using proven methods of training, personal experience and learned tactics, we are committed to presenting relevant and practical training for end- users and instructors. 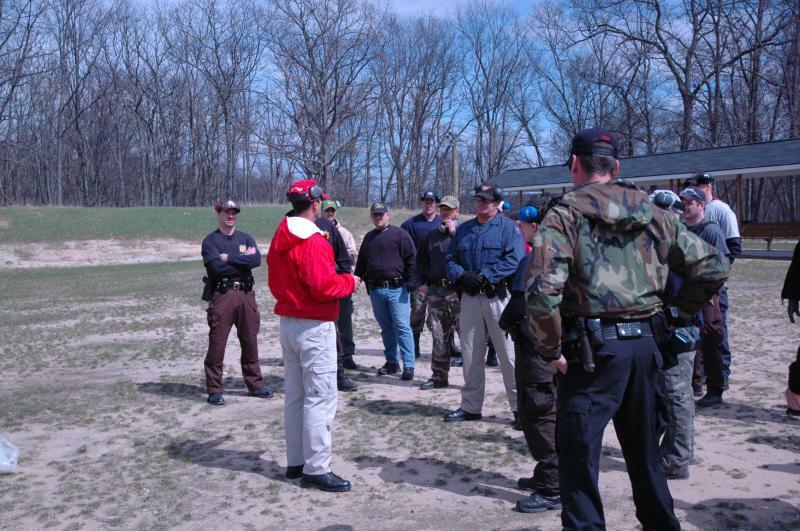 We offer numerous courses in many specialized areas of law enforcement, taught by instructors that have nearly 100 years of cumulative personal experience and expertise in patrol and special team tactics and theories. We are not just educators, but also operators, who continually seek new and innovative ways to increase our chances of prevailing in a dangerous and unpredictable environment. Host any of our Courses and receive free seats! Over 215 Michigan Agencies have participated in our training. View Them Here.